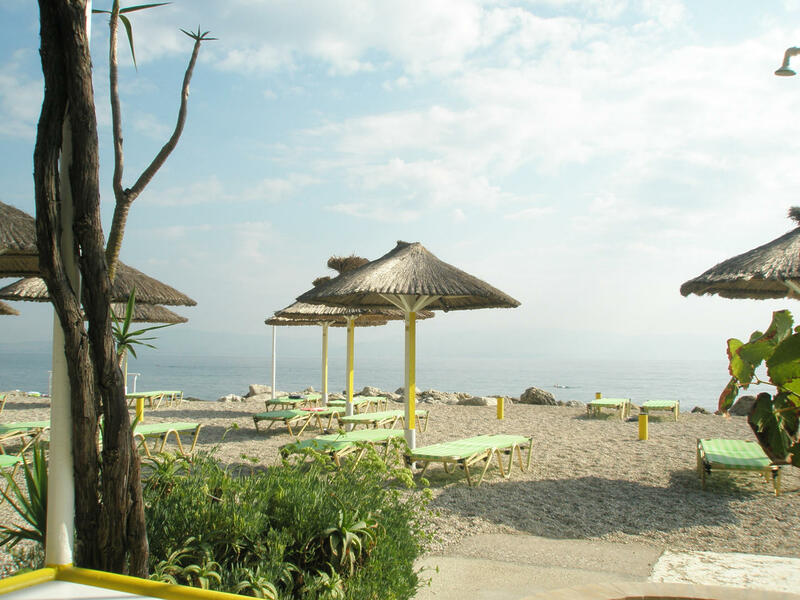 Faliraki apartments have a capacity of 2 to 4 people .They have one bedroom and a living room. They include shower bathrooms, air conditioning (available 24 hours), fridge, electric kettle, toaster, electric stove, balcony and free wifi internet access. We offer both sea view and mountain view. 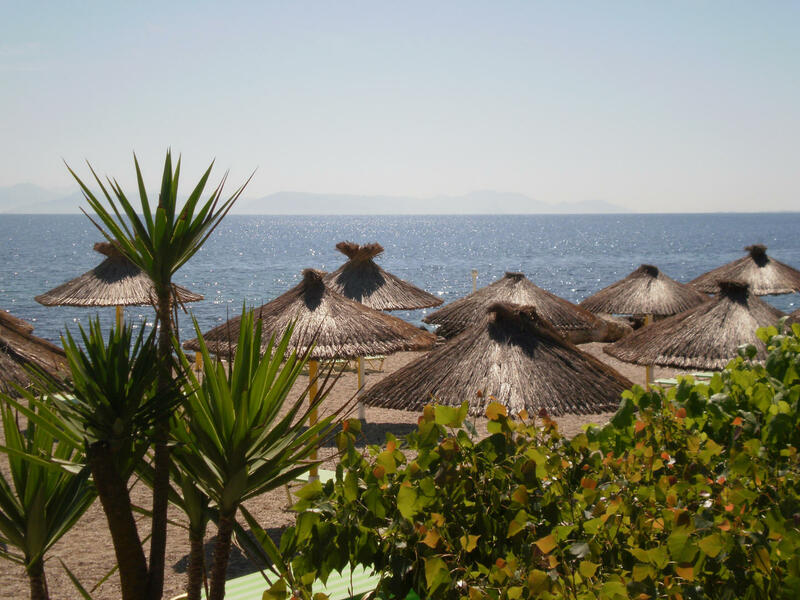 In Faliraki apartments a private parking area is provided, ensuring a sense of safety during your holiday as well as daily cleaning services. 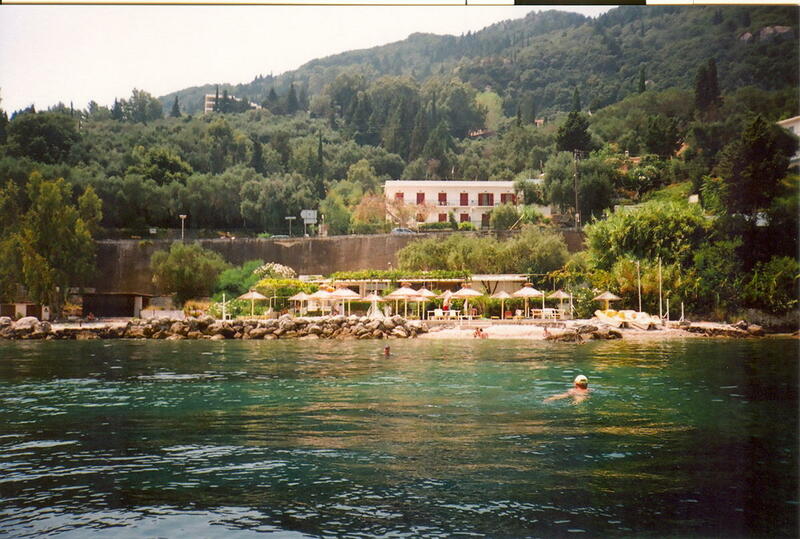 At the private beach that belongs to our complex operates a snack bar -restaurant, while the visitor can hire pedalos and canoes and enjoy the sun lying on sunbeds. There is also free wifi Internet access on the beach. In the picturesque village Benitses, which is only a 2-minute drive away, you will find a supermarket, taverns, coffee shops, bars, a bakery, a pharmacy and an Atm. We also offer car and motorbike hire services at affordable prices. 50% of the total amount is refundable until 8 day/s before arrival.